We are the world's future leaders, entrepreneurs, farmers and consumers, part of an international grassroots movement toward a sustainable future of food! 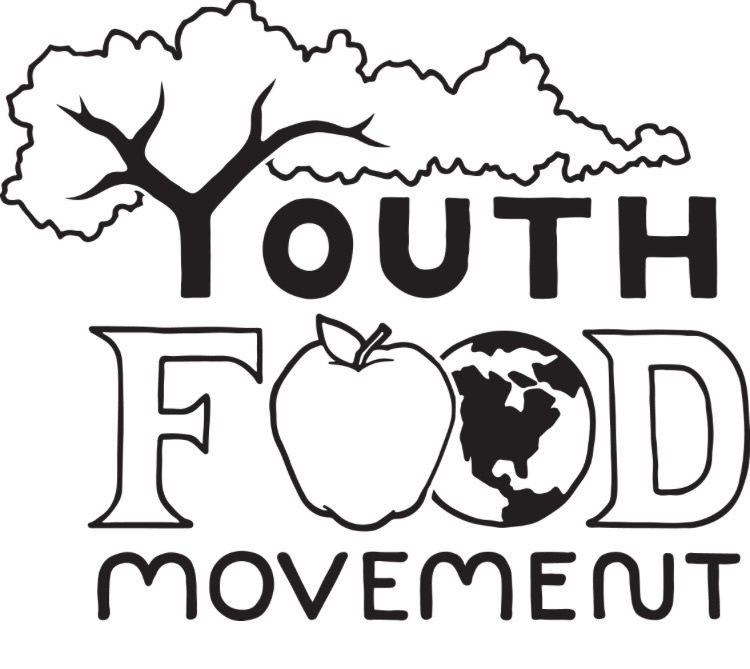 The Youth Food Movement a global network of young activists committed to bringing positive change to the world through food. We recognize that industrialized, large scale, monocultural food production is damaging to the natural environment, cultural heritage, planetary biodiversity and personal health. We unite to change this by being activists of SLOW FOOD which is Good, Clean and Fair: Food should be prepared with care and respect, grown as sustainably as possible and farmers & producers should get a fair wage. 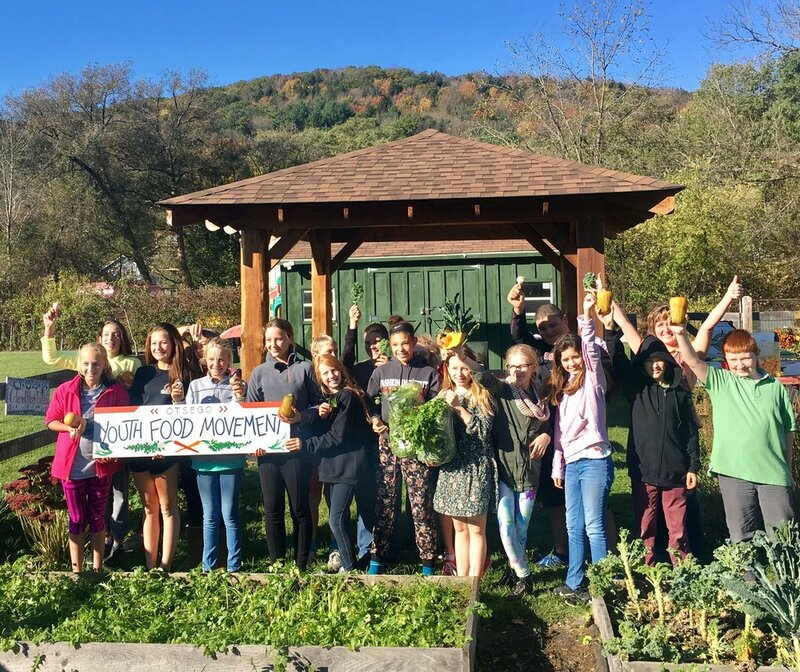 The Youth Food Movement is open to every person who wants to take action to fix a broken food system. It available to anybody who feels inspired to take action, and to those looking to meet other activists, and generate joint projects. “Youth” is not an age requirement; it is a conscious response to the culture in which a generation of young people is coming of age. Our local chapter of this international movement has roots in Cooperstown schools and is open to all in the surrounding area. 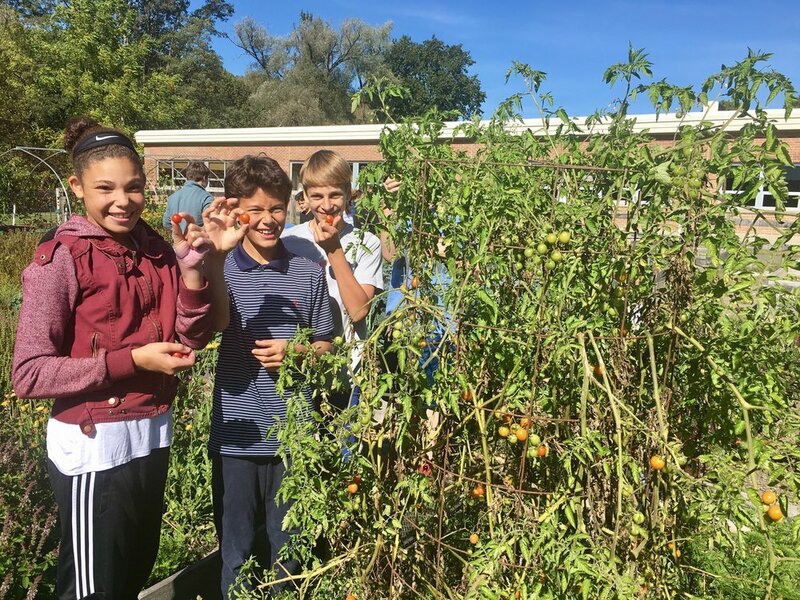 In kitchens & gardens we aim to encourage & mobilize responsible food choices, and take part in the public debate about current issues such as how to feed the world, what to do about food waste, and how to produce food as sustainably as possible? 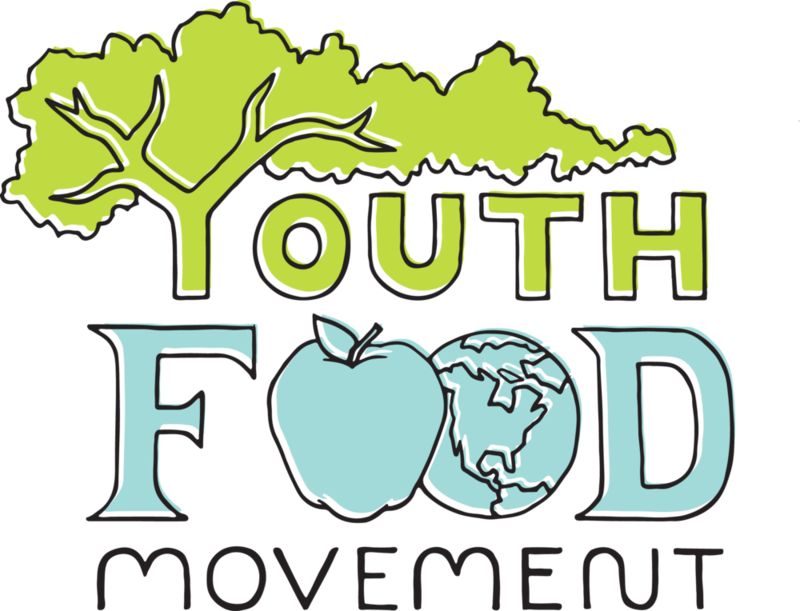 The Youth Food Movement SPRING SUMMIT! Area high school students unite for an exciting day of food, music and inspiration! The mission of this summit is to share internship & job opportunities and grow the local youth food movement! 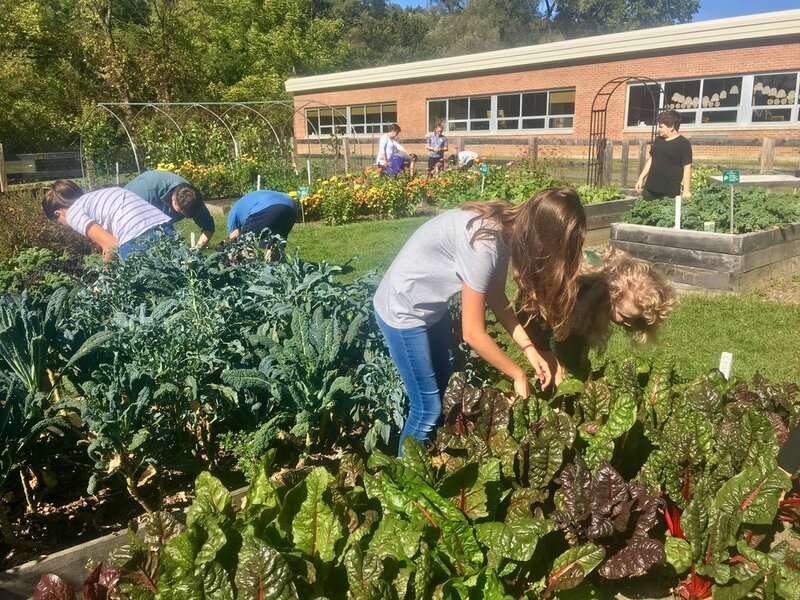 Make a team of one or more teachers/advisors and 5+ high school students and arrange transportation to the Cooperstown Farmer's Market by 9:30am on Friday April 26th. Check out this movie trailer which sets the stage for a conversation about our food choices. Students will have the opportunity to explore leadership roles and create an action plan for their schools. Teachers & staff with interest in food-based education are encouraged to attend. Space will be provided for conversation about possibilities & practicalities of initiatives such as school gardens or greenhouses, cooking clubs, internship support & more. 100 student spaces are available on a first come - first serve basis, so please register below as soon as possible. Enjoy a homegrown dinner prepared with students who are passionate about creating a sustainable future through food. A three-course dinner will be served with a presentation on how we can support the health of the global community through our food choices. This is a night to inspire and empower our community to eat & grow locally! Opening for the season on Friday April 19th!